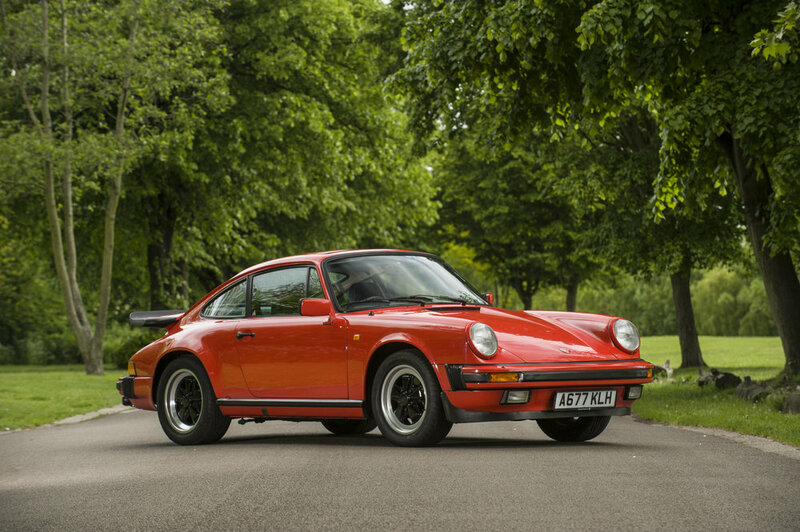 Some of the finest and most sought-after cars ever produced by the likes of Ferrari, Porsche, Mercedes-Benz, and Jaguar will be going up for auction at Bonhams' Goodwood auction in England on June 26. Headlining the event will be one of the last Jaguar XK 120 models ever built. 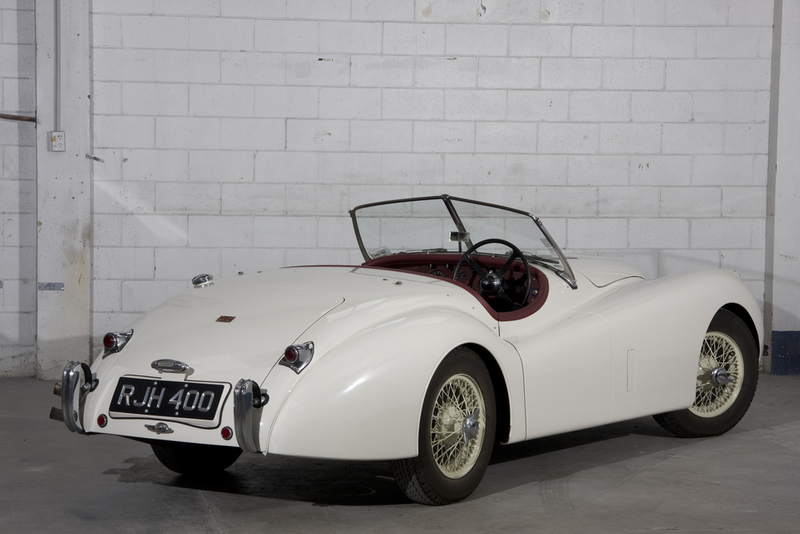 Expected to sell for approximately £240,000–280,000 (NZ$550,000–642,000), the XK 120 in question, commonly known as the ‘RJH 400’, holds an illustrious rallying history. In February 1954, Eric Haddon, a keen amateur rally driver, purchased the XK 120 new for a mere £1694. Over that year, the car would rack up a spectacular rallying record. Competing in the 1954 Tulip Rally — one which The Motor magazine termed as the toughest on record — Haddon and Vivian looked to be likely victors in their class, until a broken throttle rod near the finish line saw them finish second to a Salmson. But, as described by Bonhams' International Motoring Director, James Knight, it was a win in the Alpine Rally which cemented the Haddon/Vivian XK 120’s slot in the record books. 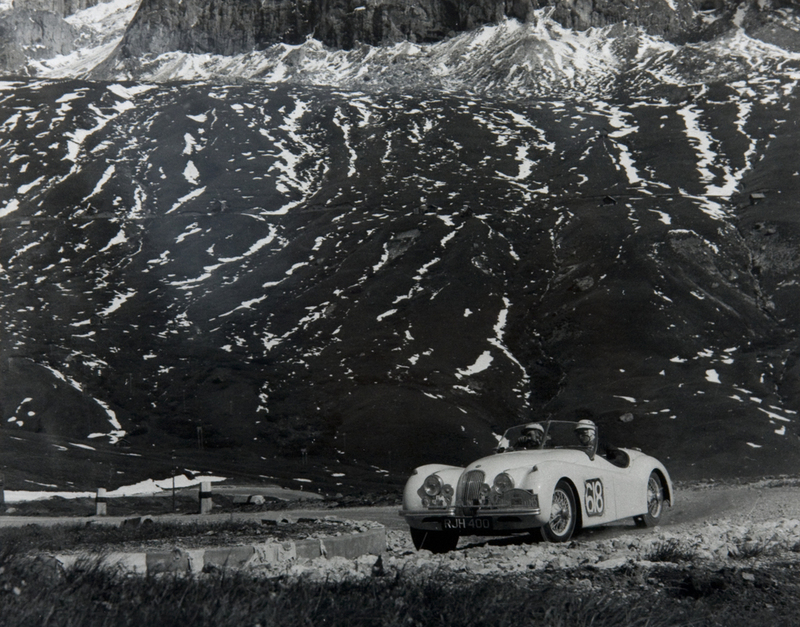 “It was at the Alpine Rally that Haddon and Vivian first engraved their names into the motoring history books. The XK 120 gave a sterling performance, leaving the duo to finish as winners in the unlimited class after completing a route which had claimed the racing careers of many a great motor car and driver,” said Knight. The famous car went on to also win the MCC Redex National event on its way to becoming one of the most sought-after examples from the British marque. The Haddon/Vivian example is one of 14 Jaguars up for auction at the event; other highlights including an exceptionally clean 1960s Jaguar E-Type with less than 8000 miles on the clock, and an original and unrestored 1965 Jaguar E-Type Series 1 4.2-litre Coupé, estimated to sell for between £120,000–160,000. Beyond the Jaguar contingent, various other collectable road and race cars will be present. Included in that list are a 2004 Ferrari Enzo Berlinetta, a 1990 Williams-Renault FW13B Formula 1 car, a 1961 Porsche RS61 previously campaigned by Sir Stirling Moss, and former Top Gear presenter James May's personal red 1984 Porsche 911.